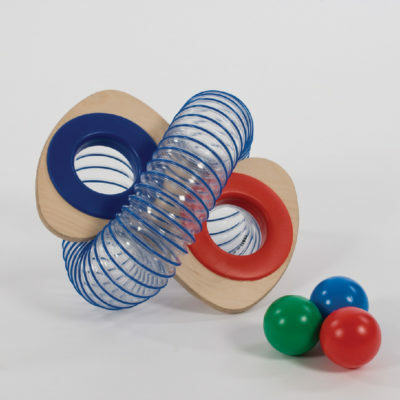 handheld ball run - twist n turn from Smirthwaite Sensory. 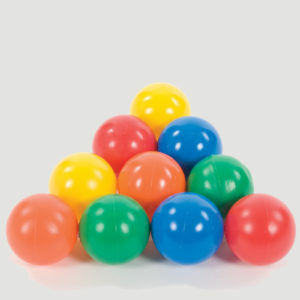 The Twist ‘n’ Turn handheld ball run comes with 3 colourful balls. 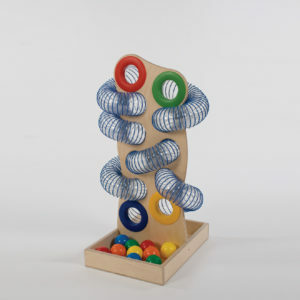 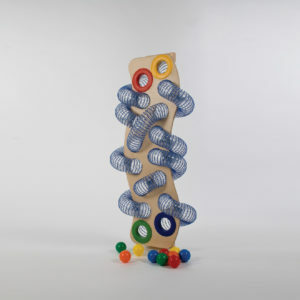 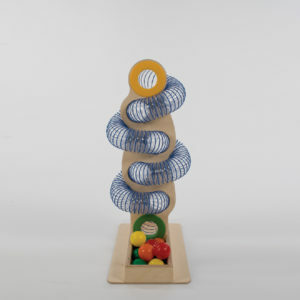 Promotes motor skills as the child twists and turns it to get the ball out.